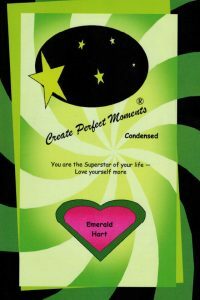 We are conditioned to learn about the Law of Attraction as though it is an external object of some kind. Through training techniques, etc., we focus our meditations on intention and then seeking after that state of being, attraction. But, how is that done, exactly? Many of us have heard, “Reap what you sow.” Or, “Give and it shall be given to you.” Modernized versions of those statements could be thought of as, “Expect what you project,” and, “Receive what you give.” How does that work in the quantum / overall scheme of things? In this dimension of human beingness, we are projecting or broadcasting into a holographic, reflective medium (the God Stuff, Chapter 13 in the eBook,) that which returns to us and appears as our life experiences. 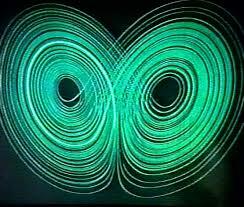 This photo is the butterfly affect, also known as the Lorentz Attractor. One human mind is affected by another, so a collective conscious is formed within a grouping to become shared moments of experiences – quantum interfaces, if you will. Being proactive to alter ourselves provides the catalyst to transform our lives. The behavior barometer of personal evolution is to observe and note individual thoughts and actions; expect what you project; note how your life is reflecting you. Reflection of course, begins with the self, then expands to interface with externalities. 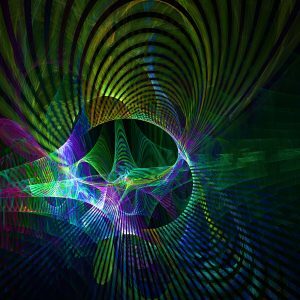 Reflective properties for materialization of objects / experiences are implosions, which allow energy and matter to return to the referring source – You. 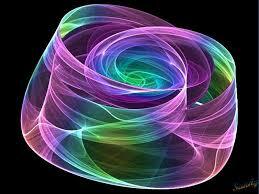 It returns to you through the process identified as the torus attractor. The elements comprising matter are attracted to sweet feelings, which further entice the Universe to expand itself as Goodness through you. The God Stuff is particularly attracted to loveliness.